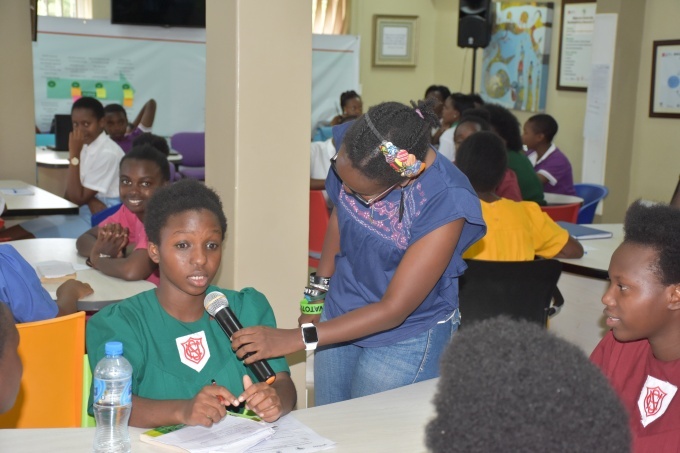 The Global Technovation Challenge is an annual global technology entrepreneurship program and competition for girls around the world between the ages of 10 to 18. 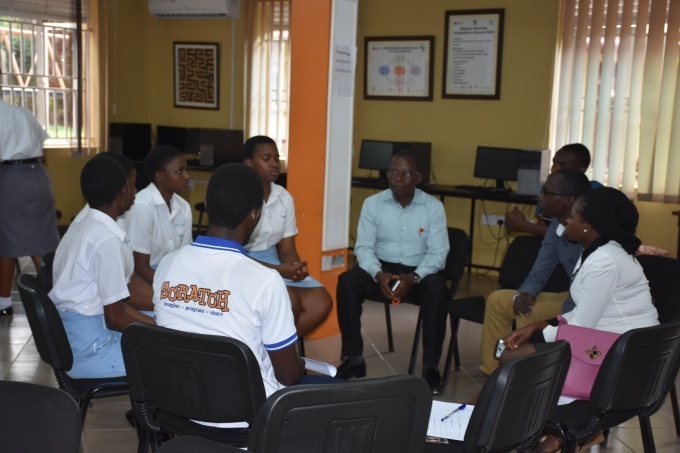 The program instills in these girls, key skills in mobile application development, entrepreneurship, problem solving and team work. 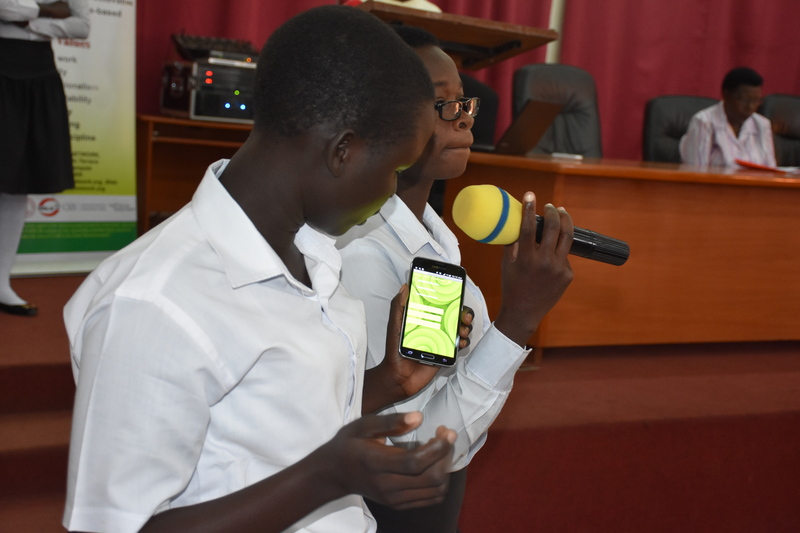 The competition follows a 12-week curriculum that teaches girls to identify and address pertinent challenges in their communities through the development and use of a mobile phone application. 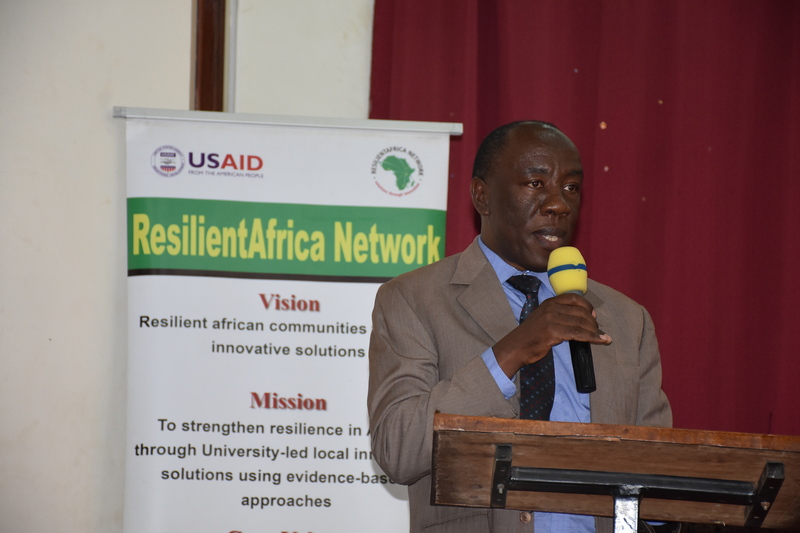 Activities for the Global Technovation Challenge in Uganda are coordinated by the Makerere University School do Public Health ResilientAfrica Network (RAN) Eastern Africa Resileince Innovation Lab (EA RILab) under the RAN4Gals initiative. 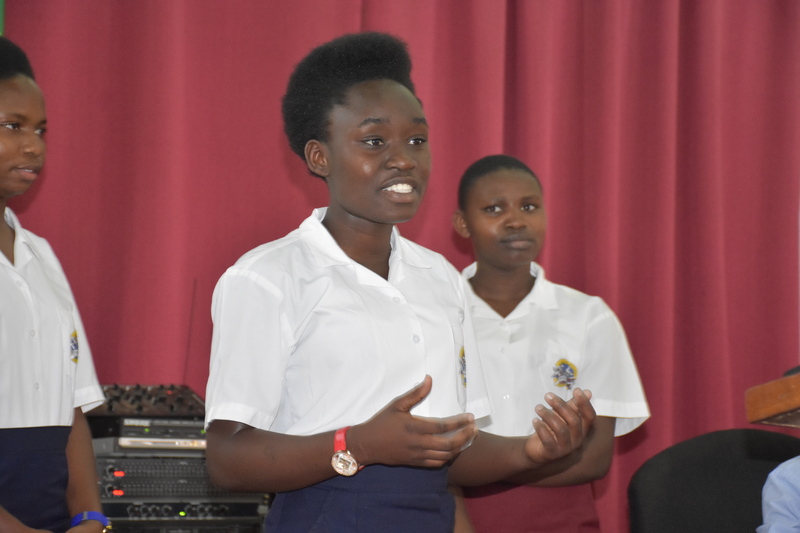 In addition to supporting the girls who participate in the Global Technovation Challenge through capacity building, RAN also hosts the National Technovation Challenge to onboard new schools onto the program and offer them the chance to develop applications and compete against other schools across the country. The schools which qualify to participate in the National Technovation Challenge are sourced from all over the country through the schools’ engagement program. This contest is also an opportunity for the female University students to pitch their innovative ideas, receive criticism for further idea development while attracting growth partners working towards strengthening the innovation culture in the University and beyond. This year, RAN together with participating schools and partner organizations like the Oysters and Pearls in Gulu-Northern Uganda, organized and hosted regional pitch sessions for the Global Technovation Challenge in Northern and Central Uganda. Additionally, the Technovation Challenge team in Uganda has reached out to 562 students and teachers in over 30 schools from four regions of the country (Eastern, Northern, Central and Western Uganda) and introduced them to the Technovation Challenge program activities. 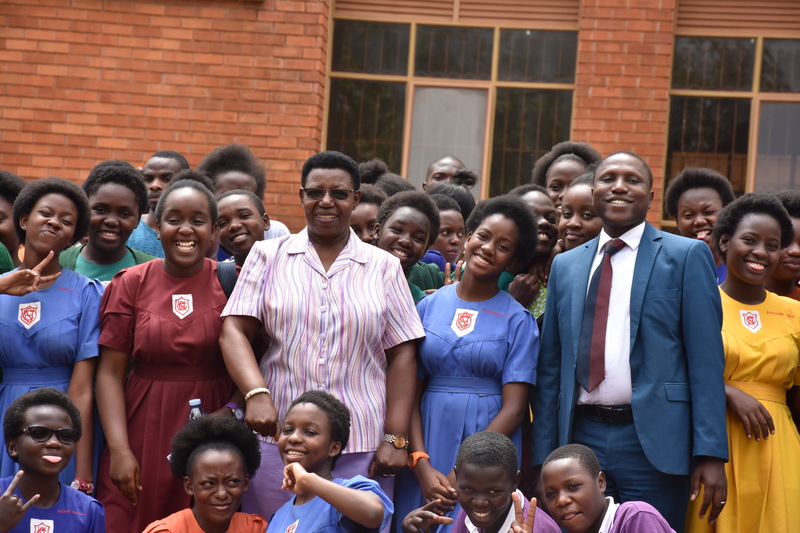 As a result of these concerted efforts, the Ugandan based Technovation Challenge team received close to 40 applicationsfor the National challenge. Within the applications are suggested solutions to problems that are within one of the six United Nations (UN) Sustainable Development Goals (SDG) tracks (the theme for this year’s National and Global) Technovation Challenge: poverty, the environment, peace, equality, education, and health. 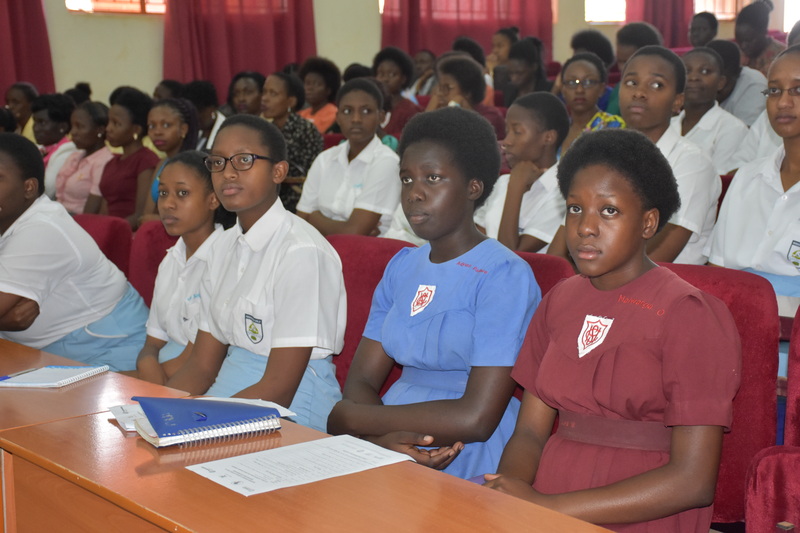 These applications were judged by a panel of 8 independent judges and the Top teams from the Top two best schools in each region (North, West and Central) were selected. 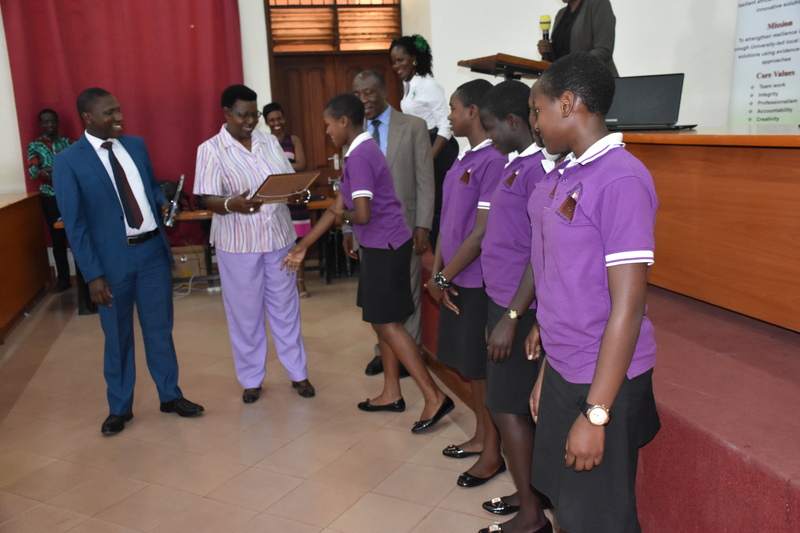 These finalist teams presented their ideas at the National Technovation Challenge Award Ceremony on Friday July 21st, 2017 at the Makerere University College of Engineering, Design, Art and Technology (CEDAT) hall. Prior to this ceremony however, RAN together with ‘Stempower’ and ‘Innovate Her’ co-facilitated a fun-filled, hands-on capacity building event on Thursday July 20th, 2017 at the RAN Innovation Lab located on Plot 28, Upper Kololo Terrace, Kampala Uganda. 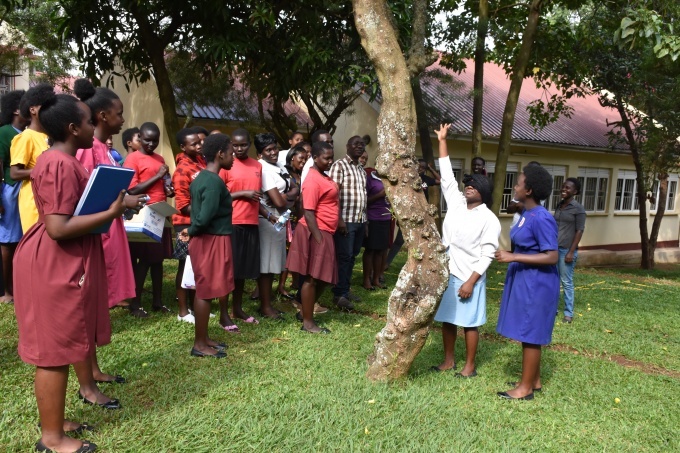 This half-day workshop welcomed girls from the different participating insititutions-6 secondary schools and 2 Universities (Lira Town College, Gulu High School, Bweranyagi Girls School, Nyaka Vocational School, Nabisunsa Girls School, Gayaza High School, Lira University and Mbarara University of Science and Technology) to take part in various breakout sessions that further exposed them to various applications of Science, Technology and Innovation but also gave them the opportunity to pitch their ideas and receive feedback directed towards further improvement of these ideas. These were efforts directed towards prepping the young girls for the Friday session. 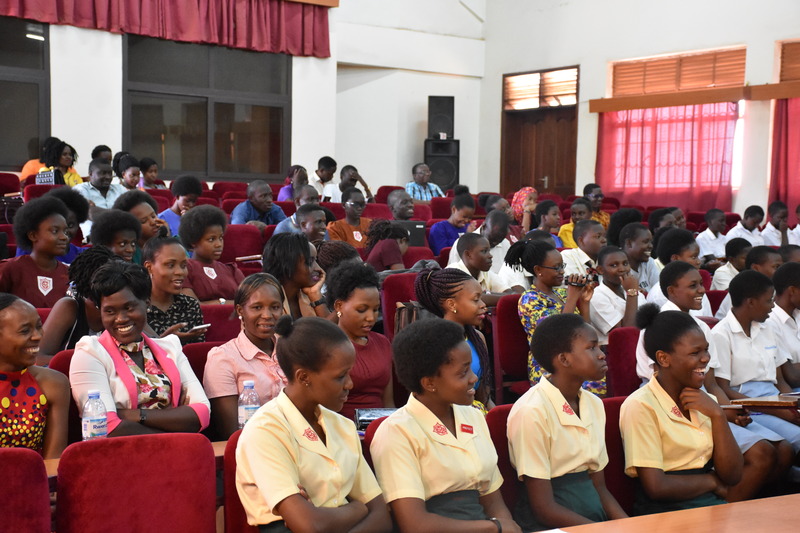 On Friday July 21, 2017, over 200 young girls came together to share their innovative ideas with a panel of 7 judges at the Makerere University CEDAT hall. Prof. Henry Alinaitwe, the Principal at CEDAT honored the event as a host and in his remarks shared that he was glad to have noted an increase of women involvement in Engineering and Science in CEDAT to a percentage of 30 %. He urged more girls to uptake science saying that it was his role as the Principal to bias most of the National Technovation Challenge participants to strive to join CEDAT during their University Education. 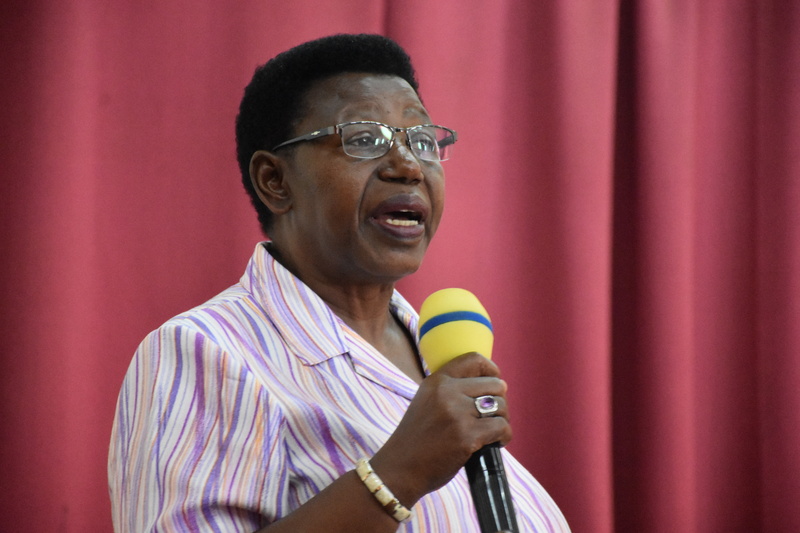 ‘I am particularly happy to be part of this team at RAN who are spear heading the engagement of more girls in Science, Technology and Innovation. Let us all adopt using engineering to for example improve healthcare delivery’ he said. I am intrigued by the application and practicability of scientific aspects, he added. He also shared that he was one of the people looking forward to being invited to an even where RAN would be launching one, two or more of the innovative solutions in the market. 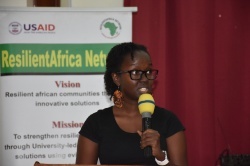 Lynn Kirabo, a Software Engineer, Big Data Enthusiast, FrontEnd Developer, Valedictorian 2015 and Carnegie Mellon Alumna later in her commencement speech shared with the girls her life story having not passed well her Senior 6 (Upper Secondary) examinations but now already registering to pursue a Ph.D. in a field related to pushing further Science, Innovation and technology. ‘My mission is to inspire African women to harness the power of technological innovation to pursue their dreams and thus have an impact on the future of this continent’ a smiling young lady in Lynn shared. ‘Failure does not define who you are. It is an opportunity for you to gather your pieces, stand-up, move on and excel’ she stressed. ‘Humble beginnings help us to learn and build our bases’, Lynn added. She also encouraged the young girls to embrace Science, Technology, Engineering and Mathematics (STEM) noting that gone are the days when these subjects used to be entirely for the boys. After the pitch and speech session, it was time for the audience to receive the judges’ verdict. 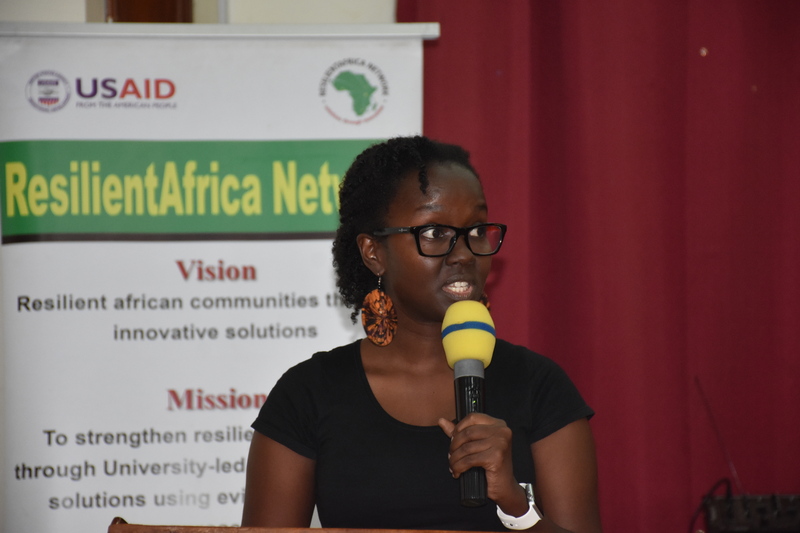 The lead judge, shared that all the pitches were excellent and all the proposed solutions were in line with the community challenges which they were suggested to address. She however reminded all that in all competitions, there are always those teams or individuals who stand out. The best secondary school was Nabisunsa Girls School with a team which pitched their innovative ideas suggesting the improvement of child care through offering better nanny services. 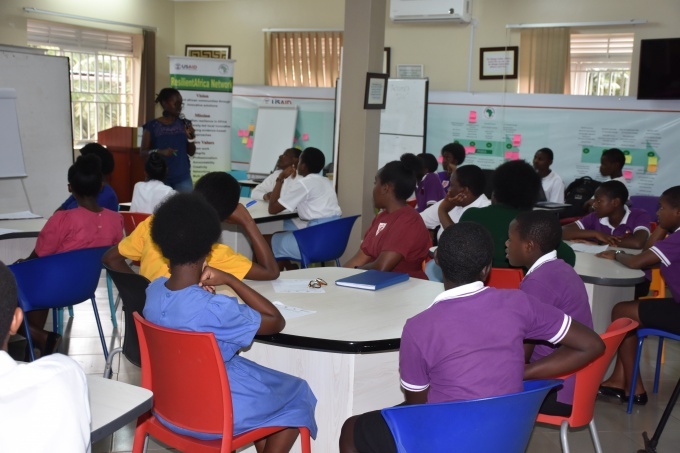 These young innovators and their schools will continue to receive incubation support from the RAN Innovation lab so that some if not all the proposed solutions are soon or later launched in the Ugandan markets and beyond. 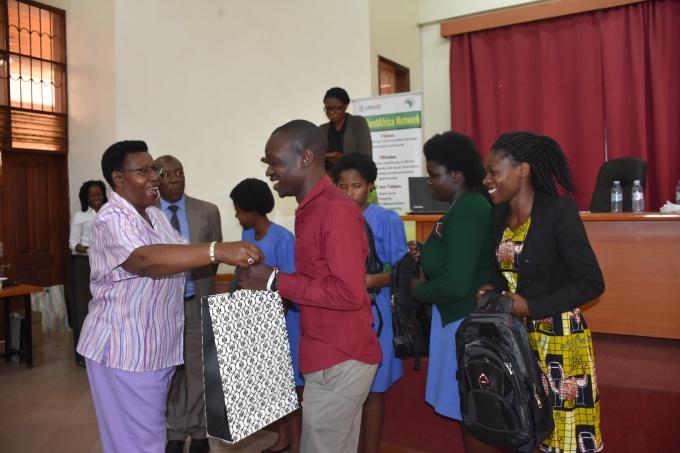 Nathan Tumuhamye, the RAN EA RILab Director thanked all participants, teachers, mentors, judges and the RAN team for their efforts towards a successful National Technovation Challenge event. As he closed the day’s event, he urged all to continue working hard to serve the communities in need. ‘Thank you all, please be motivated that we are on the right path supporting and further grooming the future of this country and the world at large’ he noted.